Digital Key enables convenient and secure car-sharing on the 2020 Hyundai Sonata. 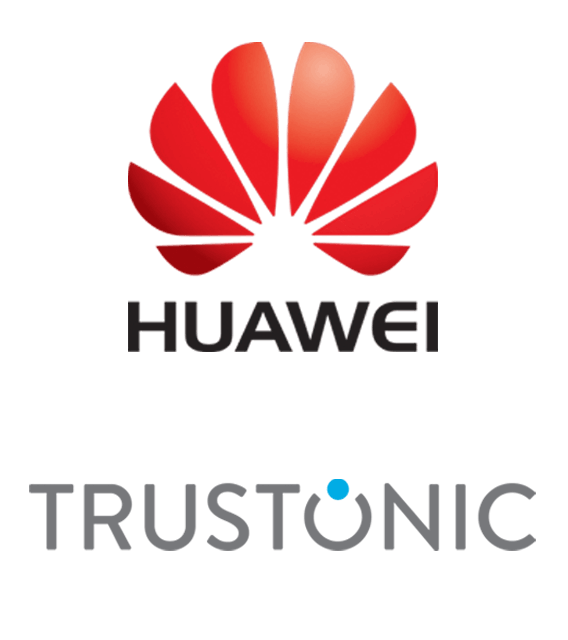 NEW YORK, USA, CAMBRIDGE, UK, April 9, 2019 – Mobile-device and application-security technology company Trustonic announced today that Hyundai Motor America will demonstrate its new Digital Key app, secured by Trustonic Application Protection, at the New York International Auto Show 2019. The Digital Key will launch with the all-new 2020 Hyundai Sonata in the fall. Today Trustonic announces an industry first; the expansion of our mobile hardware-based security capabilities. The world’s most secure mobile app development platform is now also the first multi-TEE solution on the market. 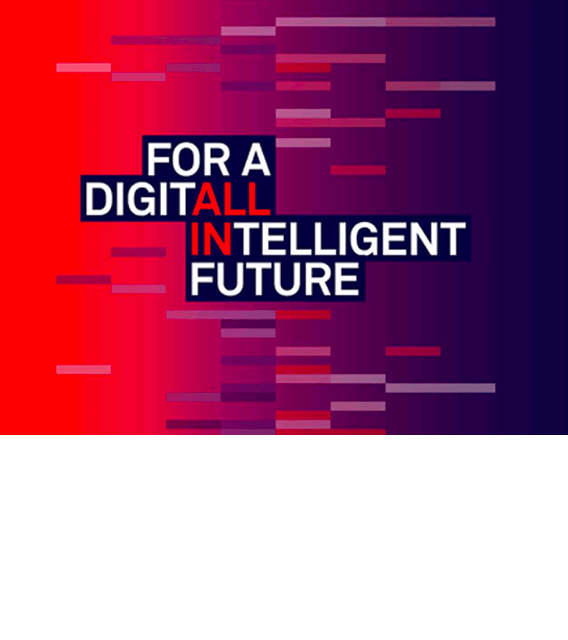 As part of the ongoing partnership between Trustonic and Huawei Consumer Business Group, I was kindly invited to attend the recent Huawei eco-Connect conference in Rome. Huawei eco-Connect is Huawei’s annual flagship event for the European region. 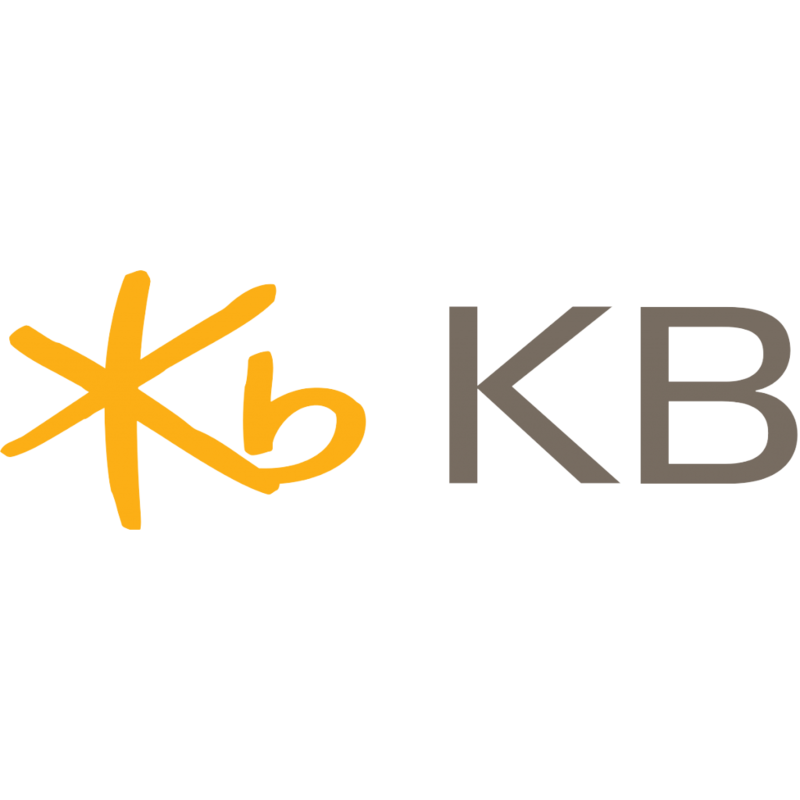 Its aim is to establish and promote an open, innovative and collaborative ICT ecosystem. Executives from all segments, thought leaders and product experts gathering to share their vision and discuss industry and technology trends and issues. In an industry-first innovation, Trustonic Application Protection (TAP) is enabling app developers to utilize strong security across multiple Trusted Execution Environments. 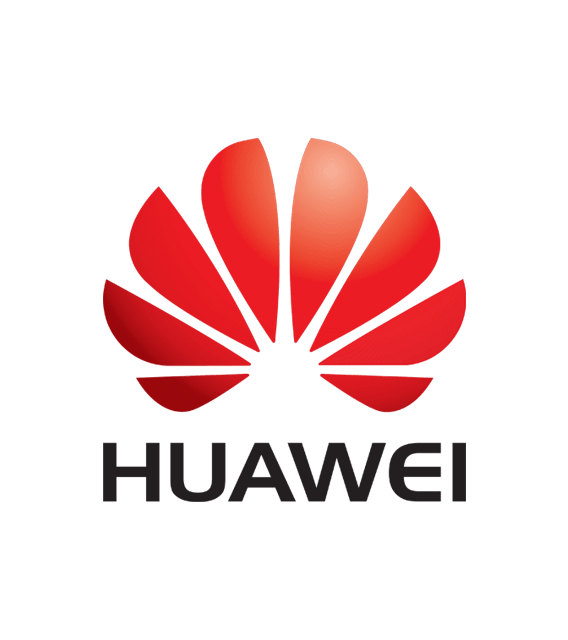 Partnership announcement with Huawei demonstrates first development platform to combine software TEE for iOS and Android with multi-vendor hardware TEE capability, democratizing access to the best security available for protecting apps, services and sensitive data. Trustonic brings trust to virtual key sharing app and opens up new possibilities for connected cars and end-users. 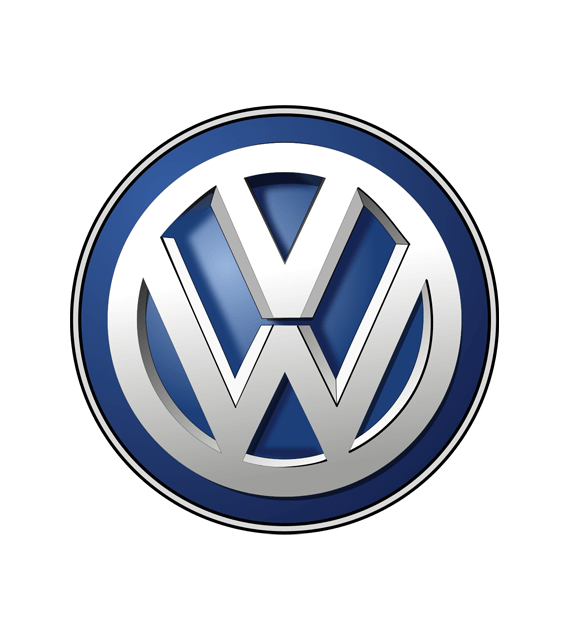 Volkswagen is working with mobile cyber security leader Trustonic to enable customers to use smartphones to access their vehicles, and to securely share their digital car keys to grant access to others via a smartphone app. Trustonic partners with leading secure mobile communications solution provider to enhance security by hardening the source code on end-user devices.